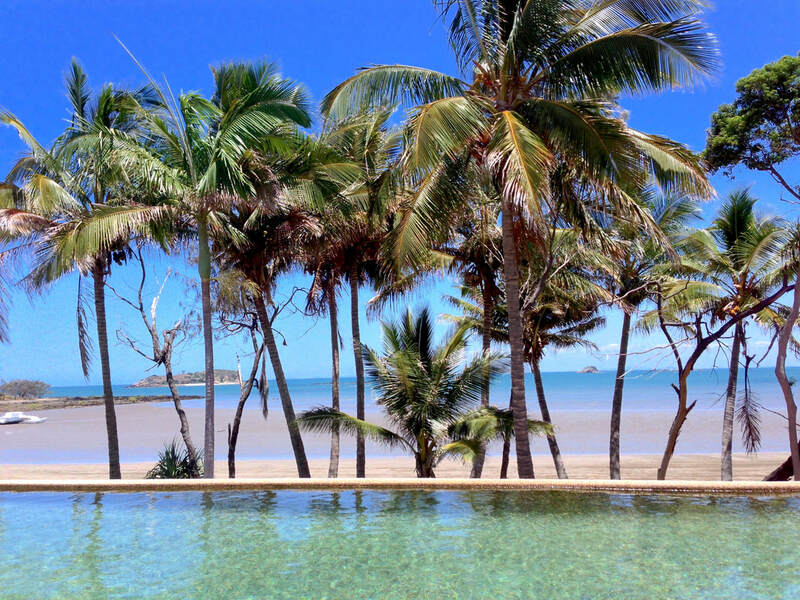 SOJOURN RETREATS - Welcome to Sojourn Retreats - Your holiday accommodation provider on the Capricorn Coast, Southern Great Barrier Reef. Pumpkin Island, Southern Great Barrier Reef. Elysian Retreat, Long Island, Whitsundays. The Capricorn region begins approximately 630km north of the capital city of Brisbane and covers an area of 115,000 square kilometres, stretching from the Southern Great Barrier Reef and the Capricorn Coast in the east, through the major city of Rockhampton and further west to Emerald, the Sapphire Gemfields and spectacular Carnarvon Gorge.